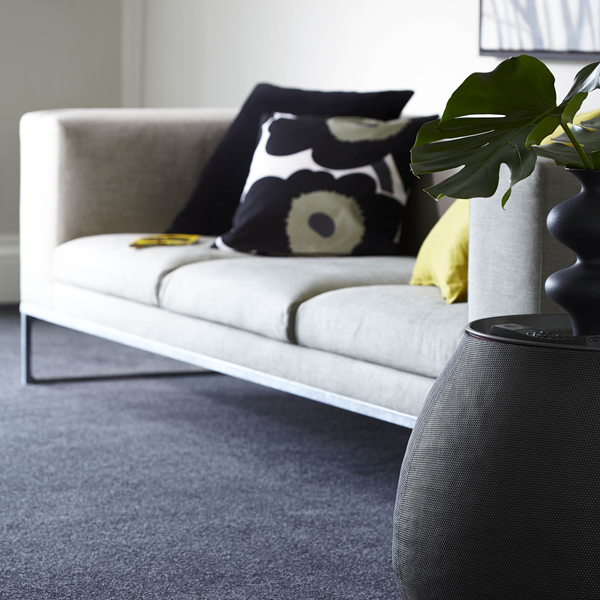 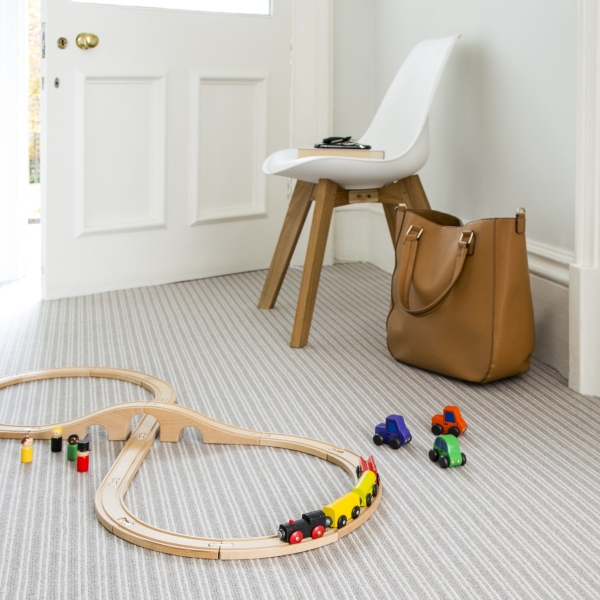 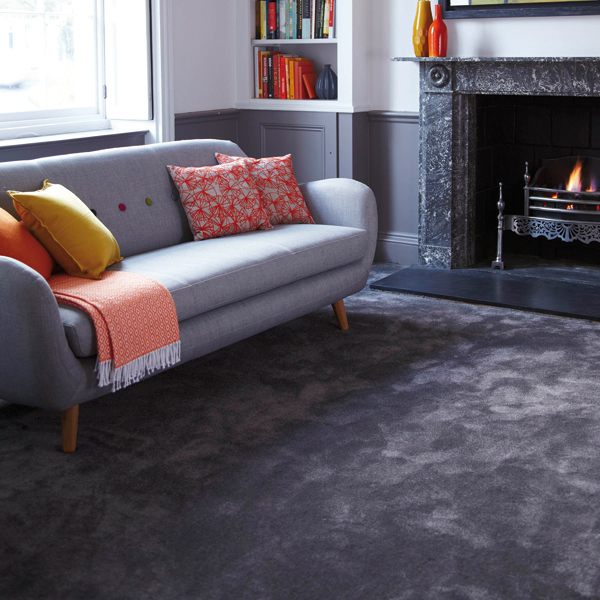 Sink your toes into a luxurious wool carpet or give your bathroom and kitchen a sleek, stylish look with modern vinyl or elegant laminate. 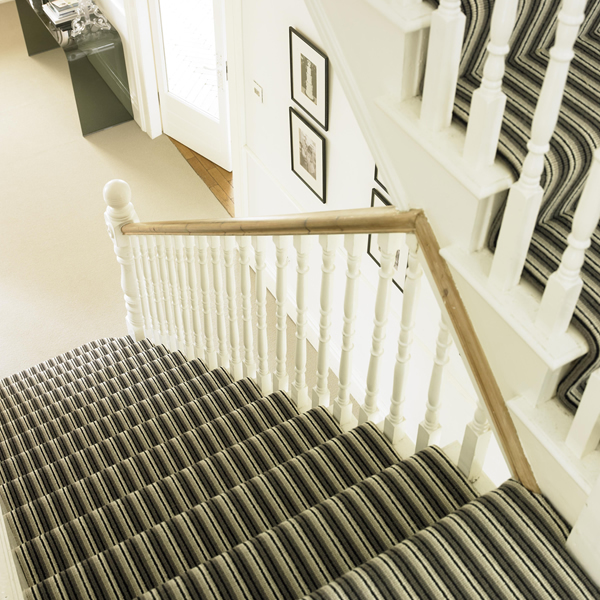 With our knowledgeable and experienced staff, we can help to take the hassle out of finding the right finishing touch for your home. 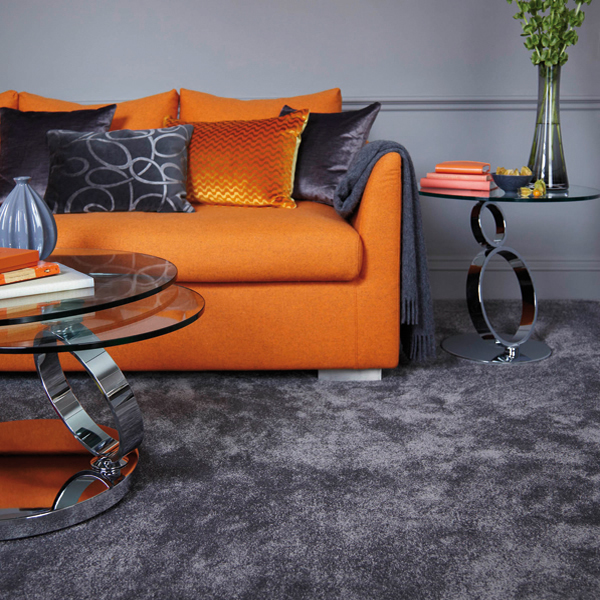 So make every step count in our flooring department situated on the first floor of our home store. 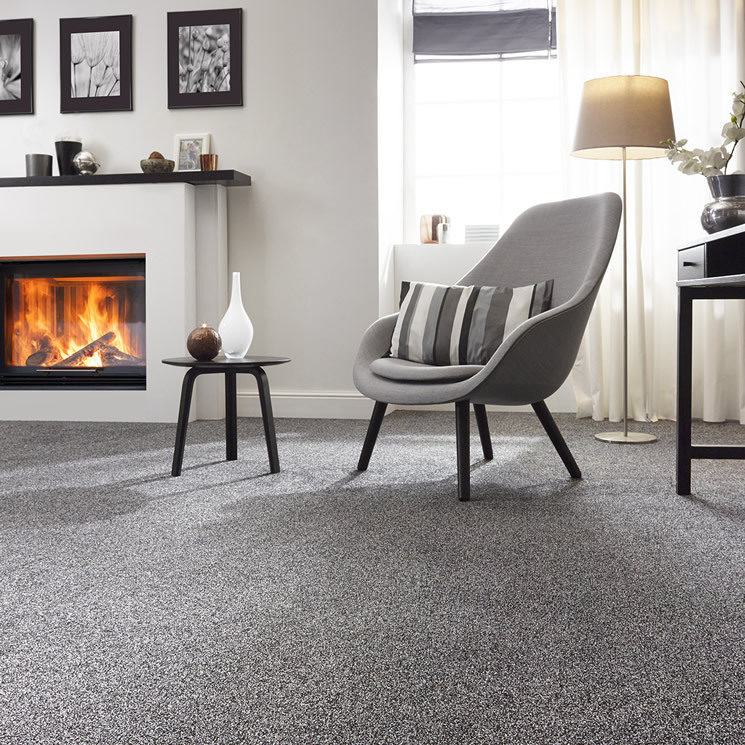 Plus with a free no obligation estimating service you’ll make your home a happy home with carpets and flooring from Camp Hopson. 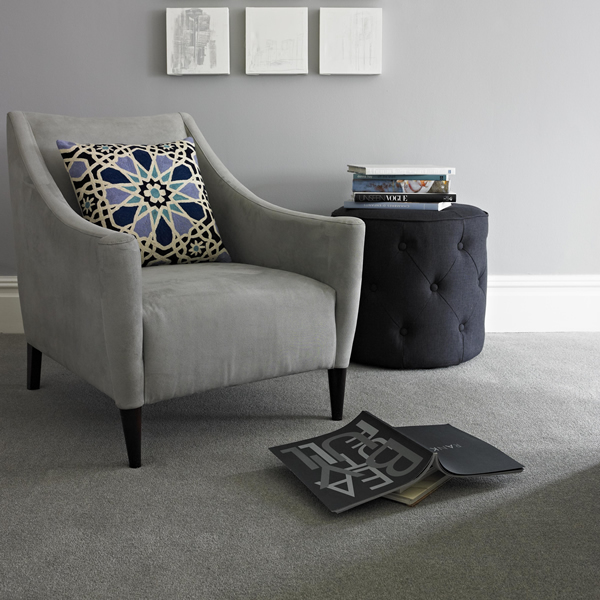 You can rest assured that the whole experience from store to fitting will make your home (and feet) happy.